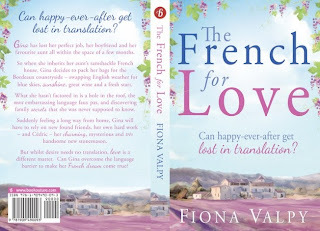 This has been a great summer for reading some fantastic books set in France, so I’m adding in an extra review today for The French for Love by Fiona Valpy. I’ve read lots of novels set in Provence where the descriptions really do bring back great memories of the villages and scenery. This book is set much closer to home in Bordeaux but again the descriptions of the area are spot on and made me feel very much at home. 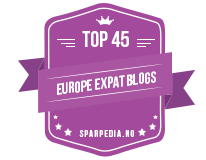 The main character Gina finds herself starting again in France, not because she is following her dream but because it seems her only option. Her boyfriend has left her, she’s lost her job and her favourite aunt has died, leaving Gina her home in France. It is not long before she discovers a family secret that not only shocks her but also leaves huge questions and no one left to answer them. To distract herself she keeps busy with projects on the house and in learning more about the local wine industry. There is the inevitable possible love interest with a Frenchman, with lots of delicious frissons of electricity and undercurrents of will-they-won’t-they moments, but as always things are complicated. I really enjoyed this book, it is a fun, easy, novel and a comfortable read that I felt at home in, if you know what I mean? I am looking forward to reading more from Fiona. 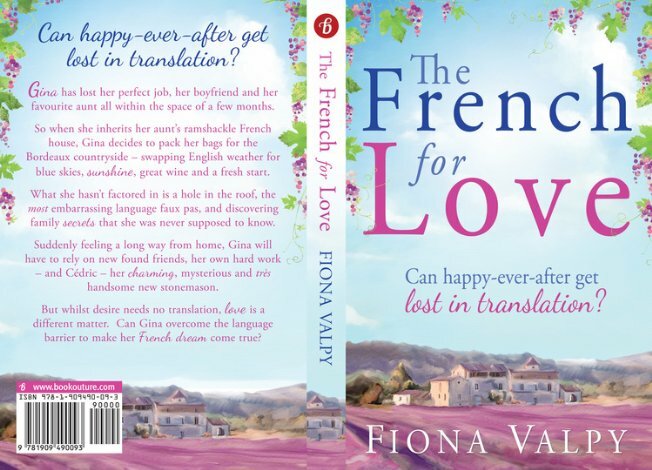 The French for Love is published by Bookoutre (who were kind enough to send me a copy for review) and is available in ebook and paperback format with the ebook currently priced at the bargain price of £1.52. Links to Amazon.co.uk can be found below. 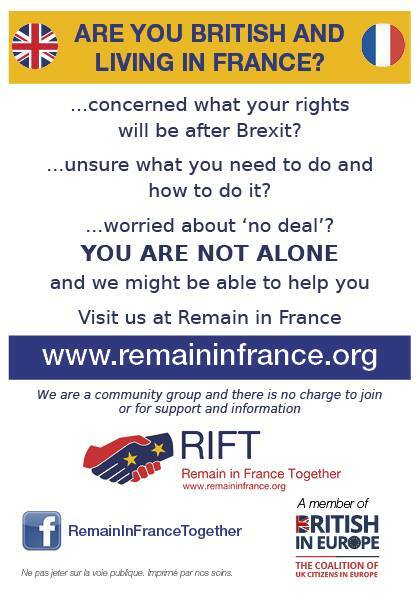 You can also follow Fiona via her website here. Thanks Paulta, I saw you had reviewed it too!